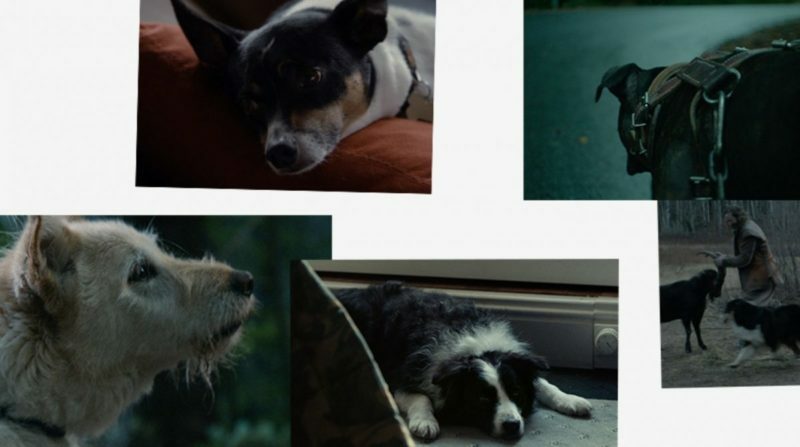 When it comes to exploiting merch rights for The Witch, we are first to admit we dropped the ball. 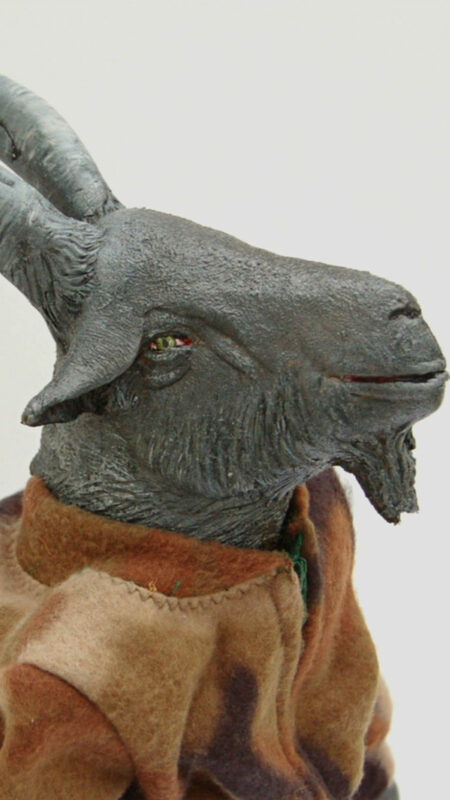 If any movie character should inspire an unholy collection of goods, it’s Black Phillip. 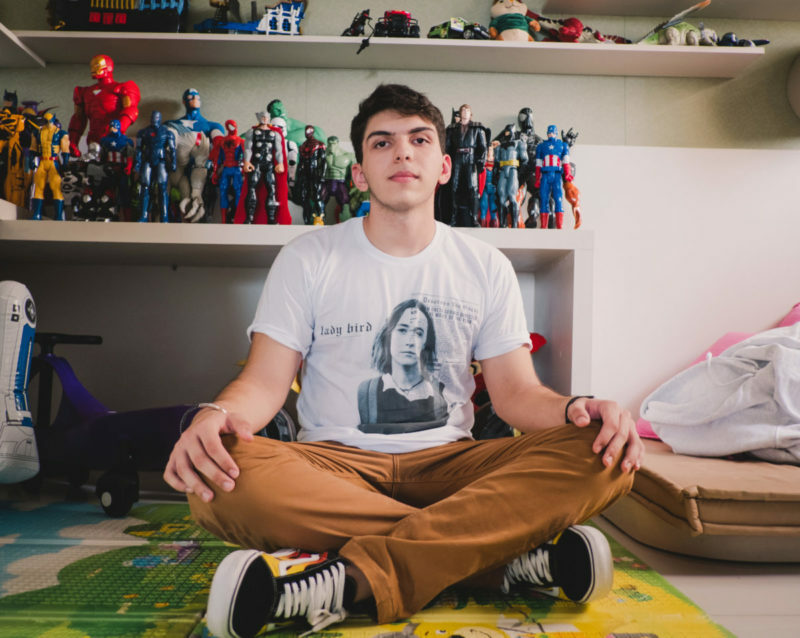 In the absence of any official merchandise, some fans have taken matters into their own hands—literally. 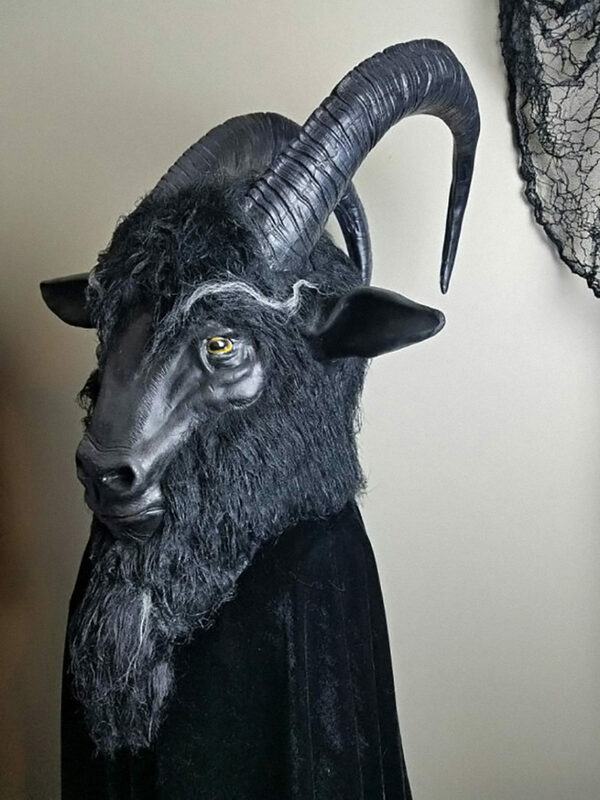 A quick search on Etsy reveals the market for Black Phillip handcrafts is out of control. This is, quite frankly, the most unsettlingly realistic mask we have ever seen—and we say that out of love and admiration. What do you think that hair’s made of? Would its “high quality soft latex” hold up if worn near questionably large bonfires in the woods, specifically if the wearer was moving and/or dancing vigorously? Asking for a friend. Sure, this mask is on the pricey side, but anyone who’s this dedicated to cosplaying as the world’s most beloved goat deserves our full support. 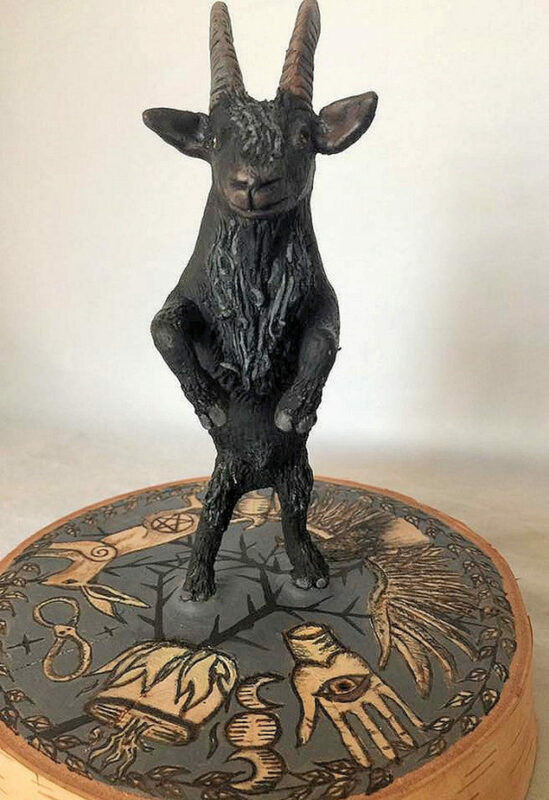 Black Phillip basically invented creepiness when he stood up on his hind legs. Thankfully, Esty user PrimWitchery is here with some polymer clay to immortalize that moment forever. (We’re all so grateful.) Love the strong emphasis on Black Phillip’s masculine form. Look at those broad shoulders! That glossy acrylic beard! Have we mentioned that this piece is completely handmade? We can only hope that the hand model in Picture #5 is the artist herself—that fur stole screams peak artisanal-occultist sophistication. 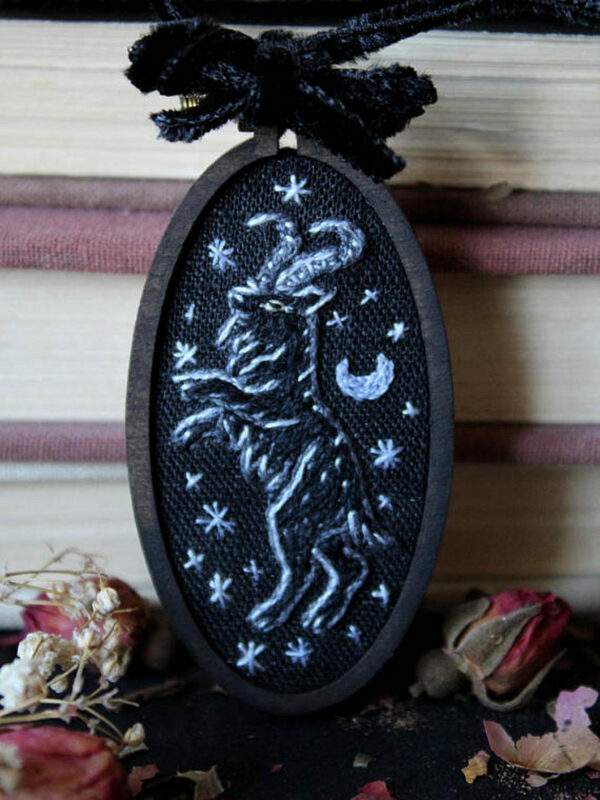 Love this miniature embroidered necklace by Etsy user xxPETRICHORxx. It’s 50% cross stitch, 50% vintage cameo, and 100% on-trend creepy chic. The so-versatile black velvet ribbon base means you can wear it as a choker or a pendant. Literally the perfect necklace for any occasion—rituals, funerals, séances, matricidal tussles, orgiastic rituals. Maybe even weddings? Can’t believe Urban Outfitters hasn’t already stolen this to sell as their own! Sounds like $101 well spent, if you ask us. Have we mentioned how relieved we are that statement rings are officially back in style? There was a time when it would’ve been weird to wear a ring that’s 2.25 inches wide “horn to horn,” but luckily those days are behind us now. Cast in jeweler’s bronze, this ring is the perfect way to burn calories in any one finger of your choice. 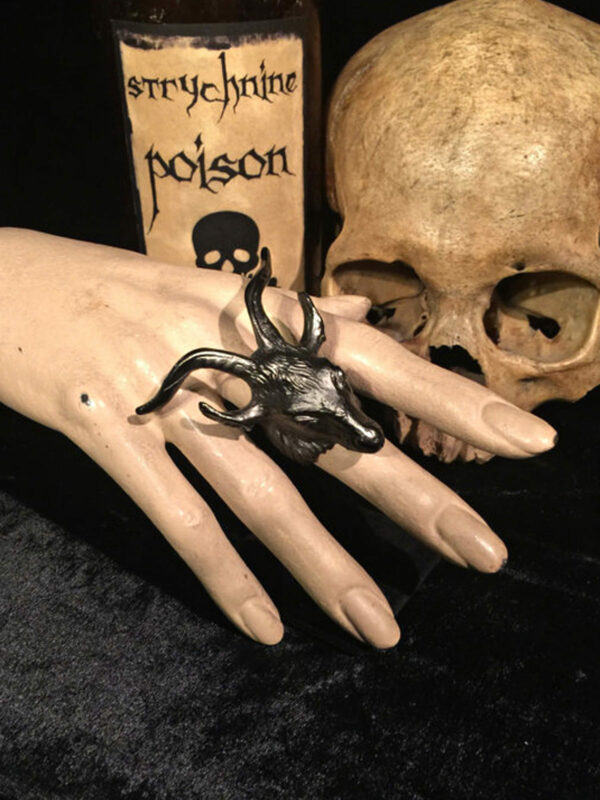 Love that Gothic Rose Antiques chose to accessorize this cute piece with lace gloves and also strychnine poison—more is more, people. Listen, we love hyper-realistic latex animal masks as much as the next person. But we also love paying our rent on time, and additionally, being able to afford food? For anyone else on a budget, Etsy user SpellboundStitchings has truly come through. 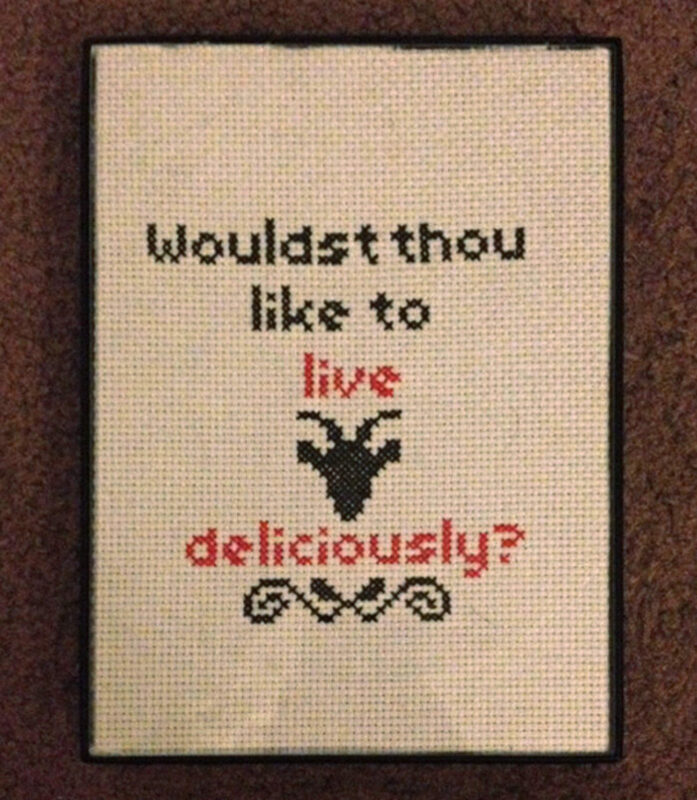 This “Live Deliciously” cross-stitch is effortlessly cute and only mildly threatening. It screams, “Welcome to my adorable house, have a baked good, you should know that I regularly commune with the devil.” Total 2017 home interior goals. 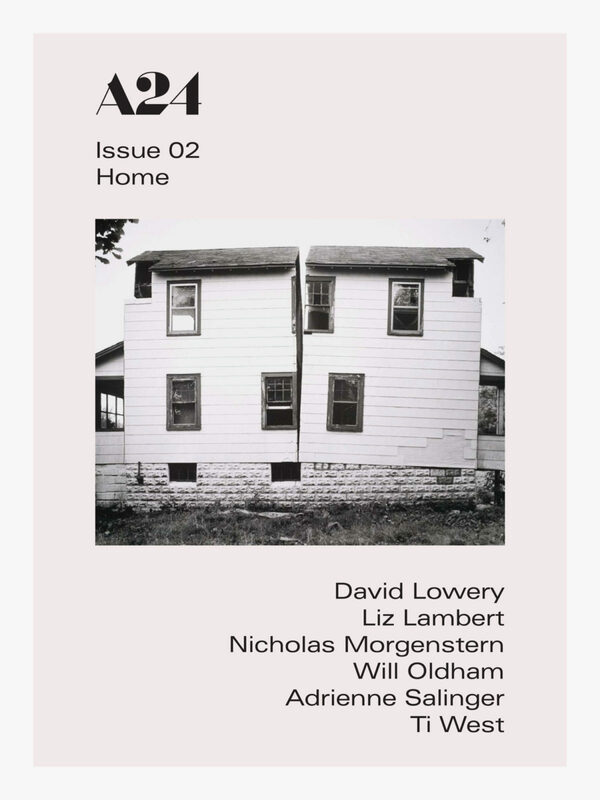 And at only $12, this is a deal we would gladly sell our souls for.